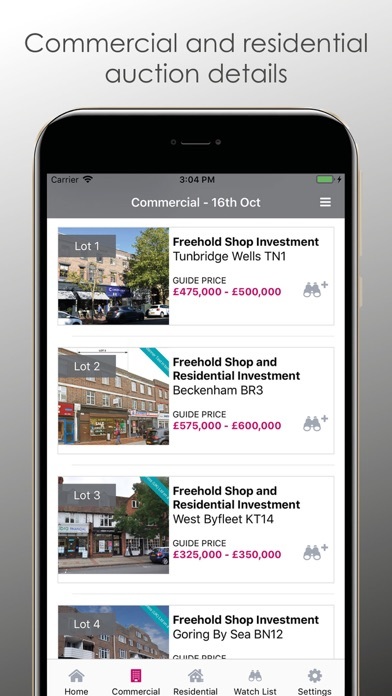 Совместимость: Требования iOS 9.0 или новее. 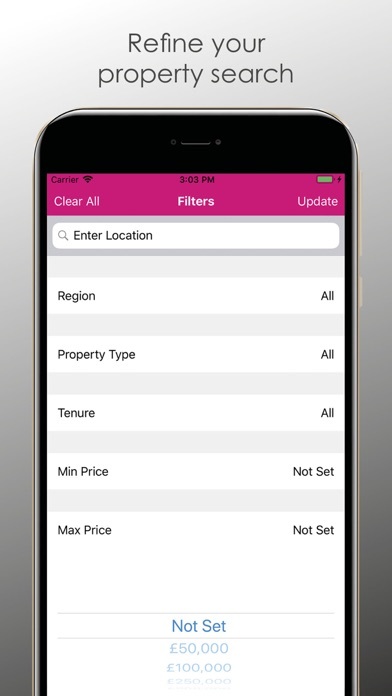 This new easy to use app will help you search and track properties of interest. 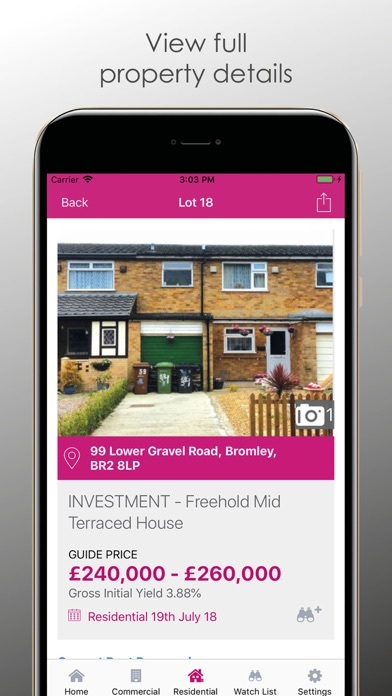 Buying at auction ensures an immediate exchange of contracts with no protracted negotiations or delays. 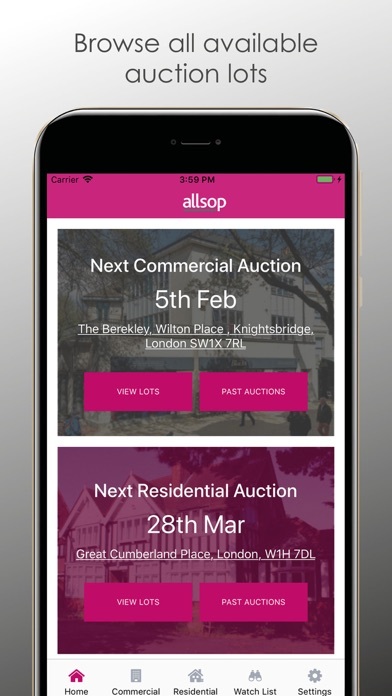 We sell properties throughout the UK and with six commercial and seven residential auctions a year there is every chance you will find the right property for you. 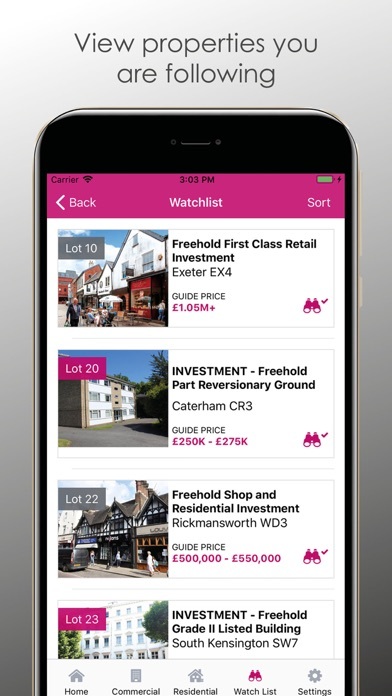 Search and filter current auction properties and create a ‘watchlist’ to ensure up to the minute information on the properties you are following.